Why would you have a 3D Visualisation? 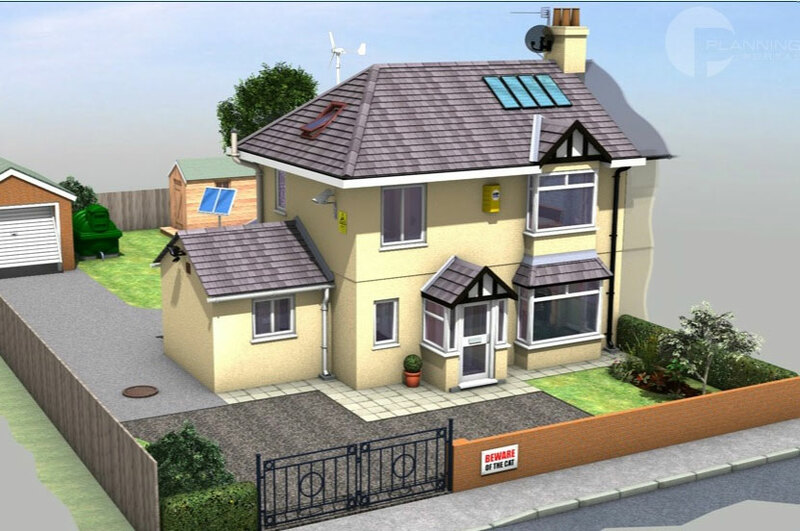 3D visualisation can not only help you and others to visualise your property, but it will also help you to identify different types of designs you could have. M.Brebner Architectural Design and Building Surveyors can help you design the look of your home and give you ideas on how to make it better. You will get a good feel of what your home will look like once the works have carried out, they help you to visualise the space around you and how it could effectively work, or on the other hand how it couldn’t. One of the main benefits with 3D visualisations is when you get to the stage of approval by the Council, provides them with a better perspective of the proposed project. They can also get a good feel for your home, see how it will effect the people around you and whether the design will fit in with other surroundings. Please contact us for further information regarding on 3D Visualisation drawings.